Subaru WRX Imprezza Performance Cusco Eibach Parts. 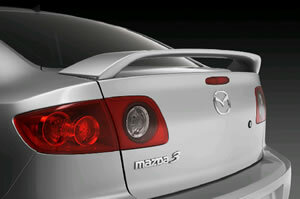 Factory performance rear spoiler. Good looks and aerodynamic too. Comes complete with all needed hardware. Comes factory pre-painted in all colors. Installs with simple hand tools. Factory performance rear lip spoiler. Comes complete with all needed hardware. Comes factory pre-painted in all colors. Installs with simple hand tools. Good looks and practical too. Comes complete with all needed hardware.Comes factory pre-painted in all colors. Installs with simple hand tools. 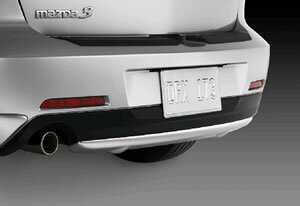 Rear bumper lower aluminum scuff plates. Good looks and practical too. Comes complete with all needed hardware. Installs with simple hand tools. 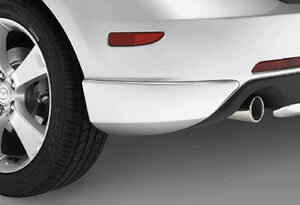 Rear aero flares. Good looks and aerodynamic too. Comes complete with all needed hardware. Comes factory pre-painted in all colors. Installs with simple hand tools. Protects your new Mazda MX-5 from rock chips. Comes complete with all needed hardware. Installs with simple hand tools. 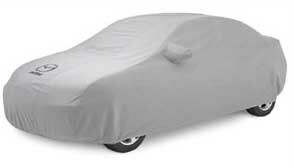 Protects your new Mazda MX-5 from the damage from the sun and weather. Comes complete with all needed hardware. 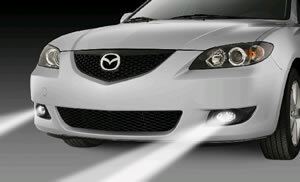 Mazda front fog light set. Comes complete with needed hardware. Mazda MX-5 front nose. Comes factory pre-painted in all colors. Installs with simple hand tools.Comes complete with needed hardware. 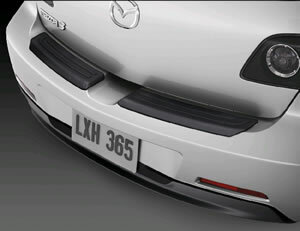 Mazda MX5 front spoiler. Comes factory pre-painted in all colors. Installs with simple hand tools. Comes complete with needed hardware.